The European Union, along with Canada and Norway, key markets for Sri Lankan exports, have said they oppose plans by the government to resume implementing the death penalty after a moratorium of more than 40 years. “The death penalty is incompatible with human dignity, does not have any proven deterrent effect, and allows judicial errors to become fatal and irreversible,” a joint statement said. 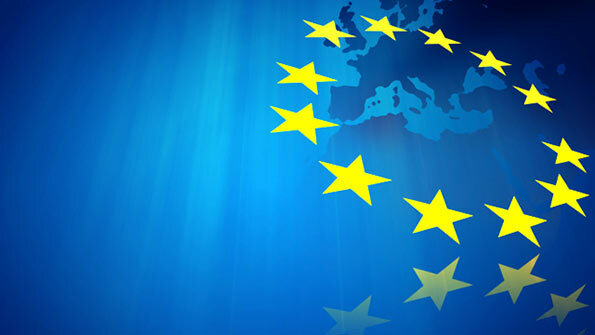 The statement was sent on behalf of the Delegation of the European Union to Sri Lanka, the British and Canadian High Commissions in Sri Lanka and the embassies of France, Germany, Italy, the Netherlands, Norway and Romania in Sri Lanka. It said the Delegation of the European Union, the missions of the EU Member States in Sri Lanka as well as the diplomatic missions of the Governments of Canada and Norway in Sri Lanka have written to President Maithripala Sirisena. The statement by the EU delegation said: “The diplomatic missions have made known in their letter that they strongly and unequivocally oppose capital punishment in all circumstances and in all cases. The death penalty should be extended to include corruption and stealing public wealth. I think SL government should ask these countries to shoulder the cost of keeping these people in jail for a very long time or for life, or offering them citizenship in those countries. They are rich enough to rehabilitate these people and integrated into their societies. Maybe request these countries to takeover our drug offenders and corrupt politicians and jail them there. In fact, quality of life in jail in those countries by far exceeds quality of life even for the richest in Colombo 7. They allow conjugal visits too (but only to genuine wives) but our politicians will miss their GF’s. If any of the countries are opposing to the capital punishment, those who are convicted should be banished to those countries. EU, Norway and Canada can welcome those drug dealers upon their wish. I still don’t understand why other countries keep on poking towards others matters.